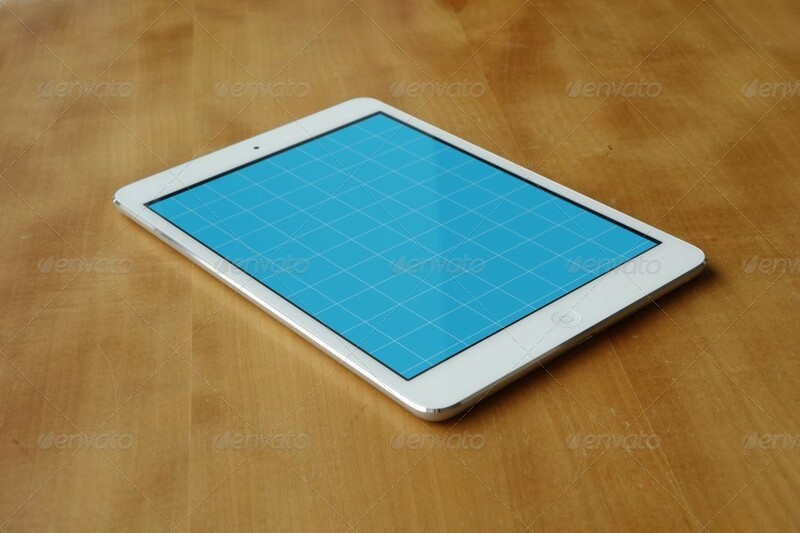 Showcase your iPad apps with these twelve amazing iPad & iPad Mini mockups! 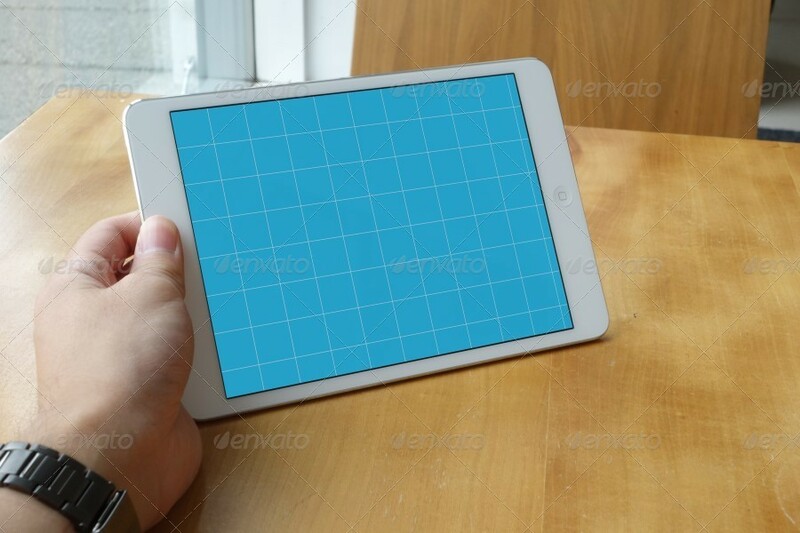 These mockups are extremely realistic with adjustable screen brightness and reflections. 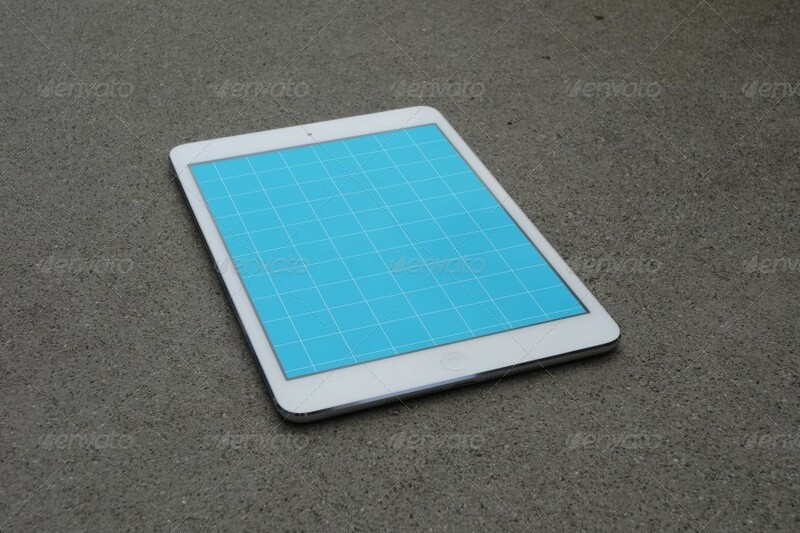 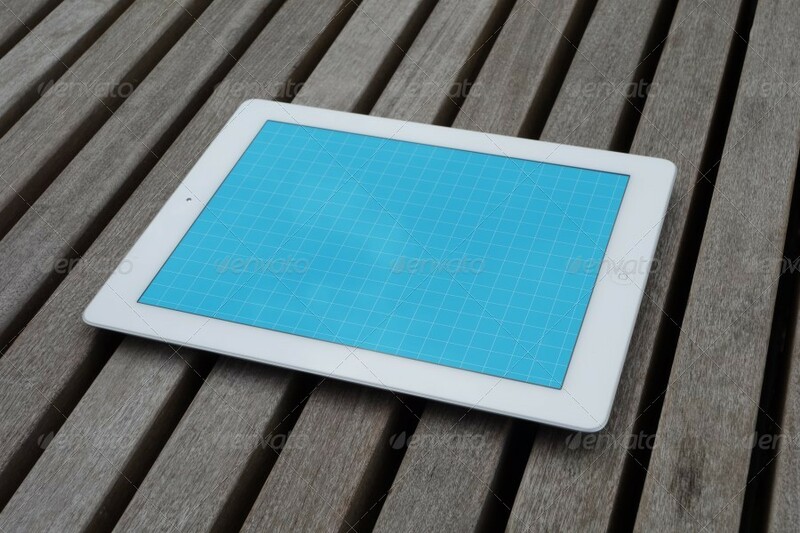 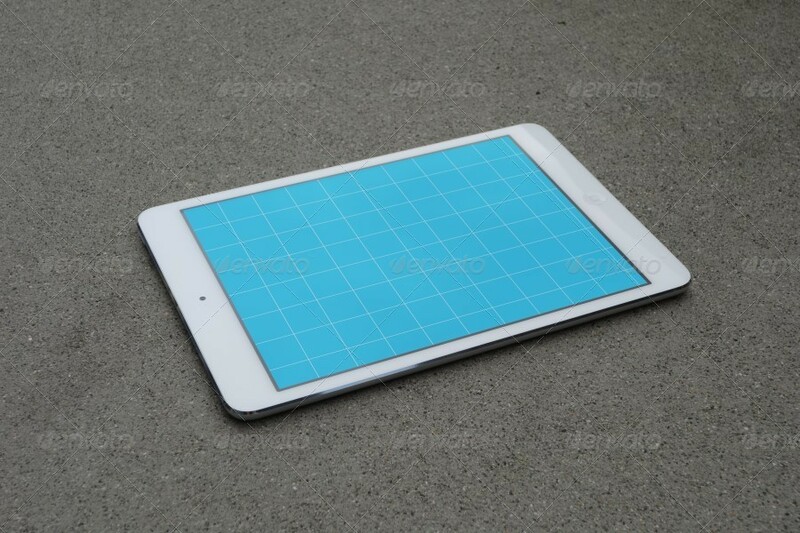 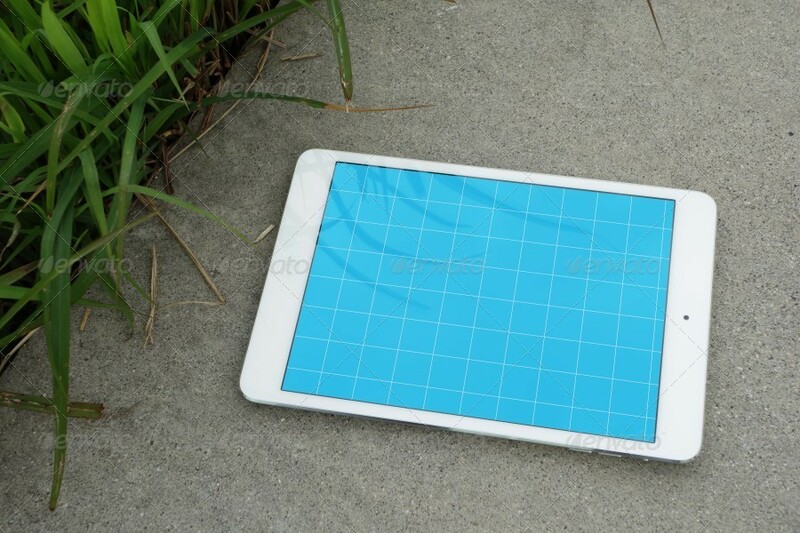 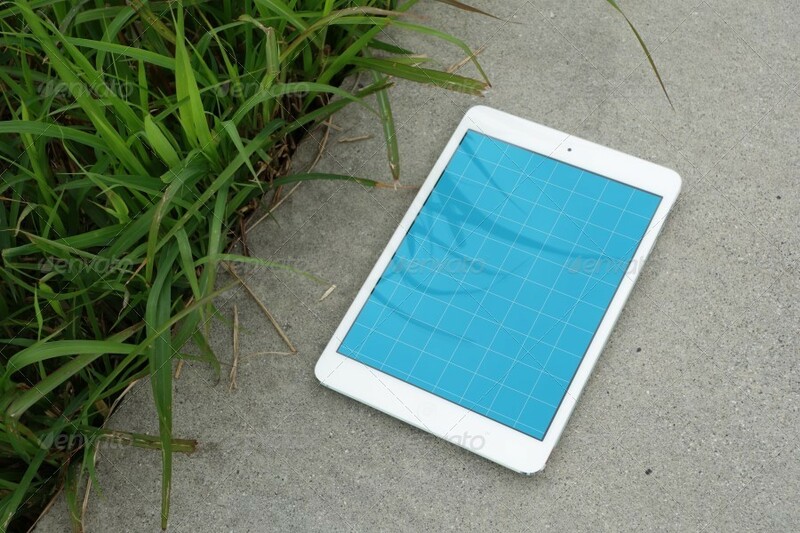 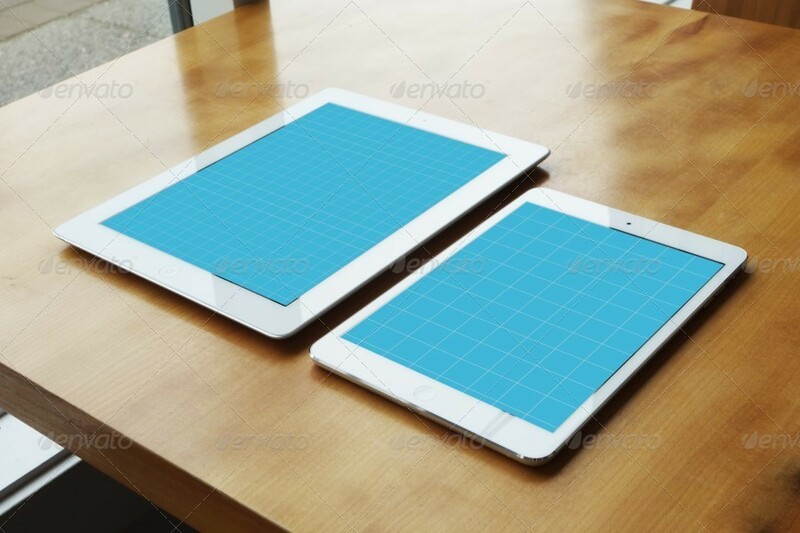 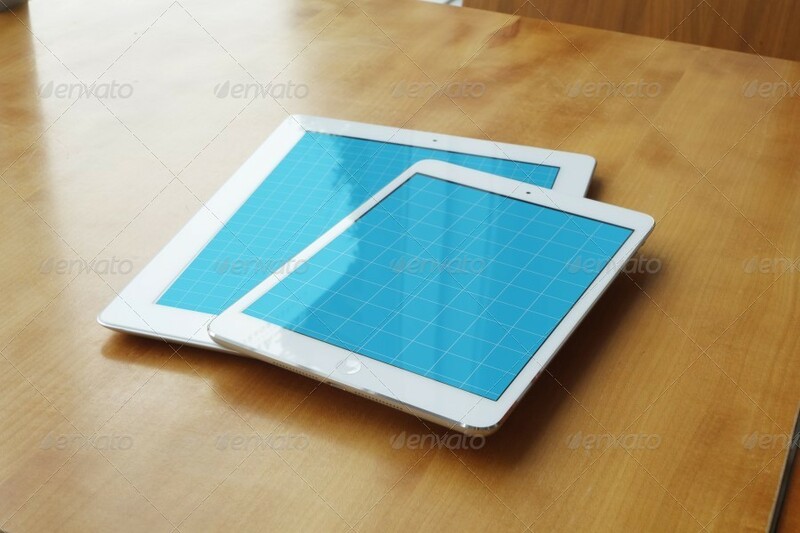 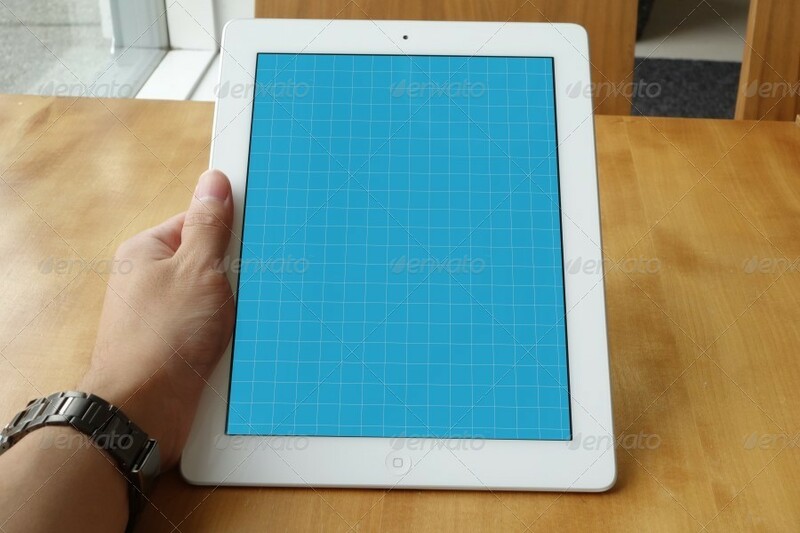 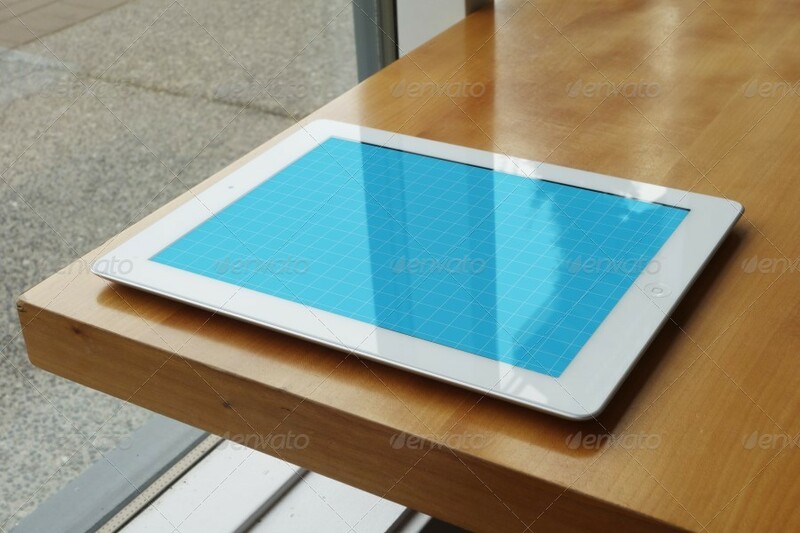 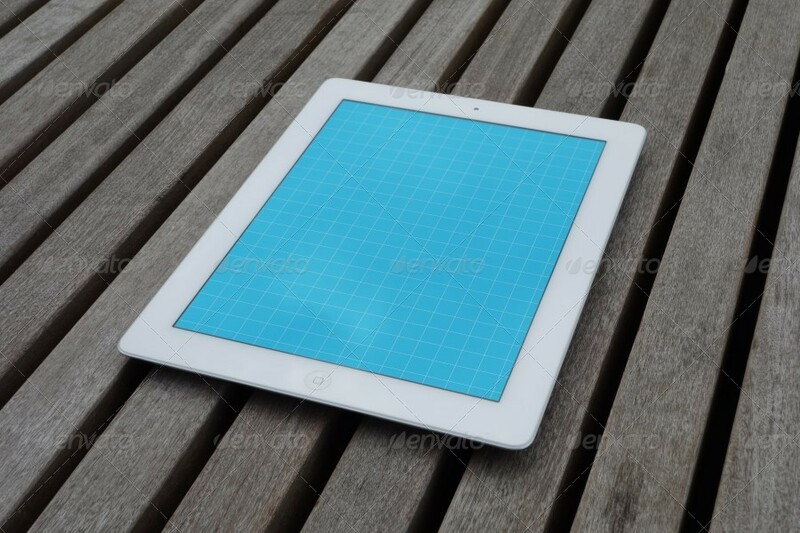 See iPad Mockups in Action!